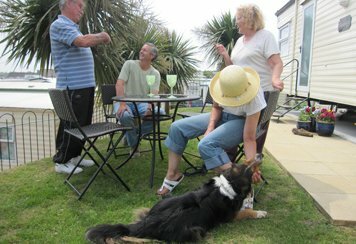 We have a fantastic range of Holiday Homes available to hire. 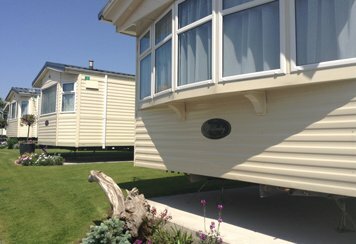 All are kept to the highest standard, with meticulous attention to detail in our beautiful 5* Holiday Park. 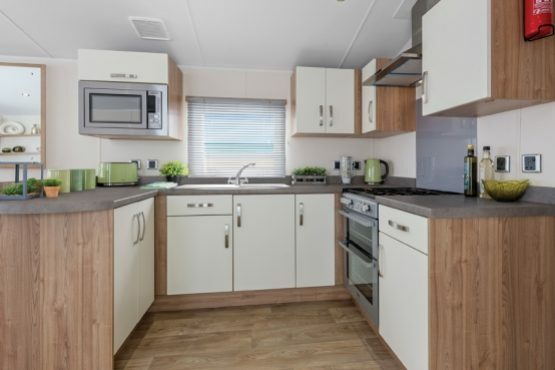 Families and couples return year after year because they enjoy the quality and tranquillity they find at Dolphin Caravan Park, the home from home comforts our caravans offer and the friendly and welcoming atmosphere. 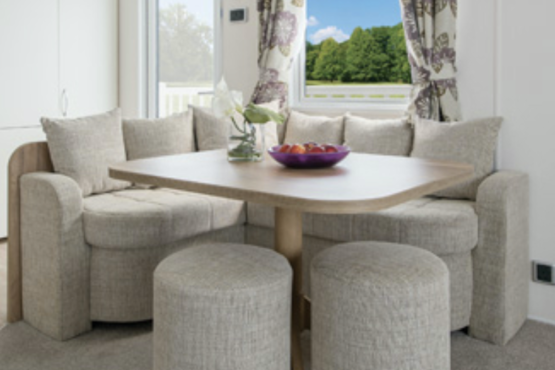 Be assured of our attention to detail in our up to date, fresh and modern caravans. Equipped to the highest standards with cleanliness assured. Prices are per week Saturday – Saturday. 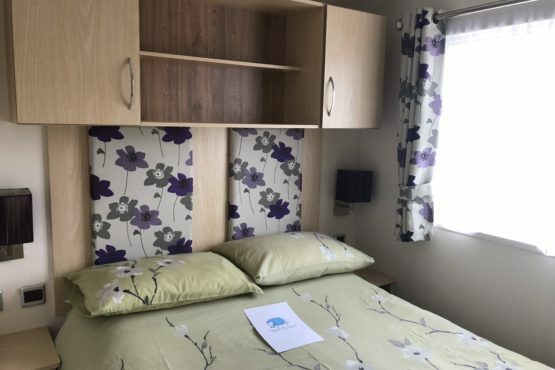 You have the option to hire bed linen with your beds made up for your arrival. These charges have been removed from our tariff so that you have the option to bring your own. Mini Breaks may be available on request. 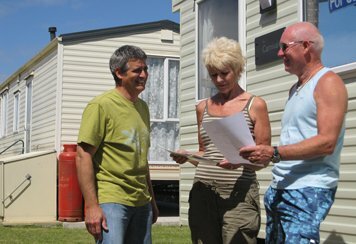 Please return your booking form to us with a deposit of £200.00 per caravan per week. 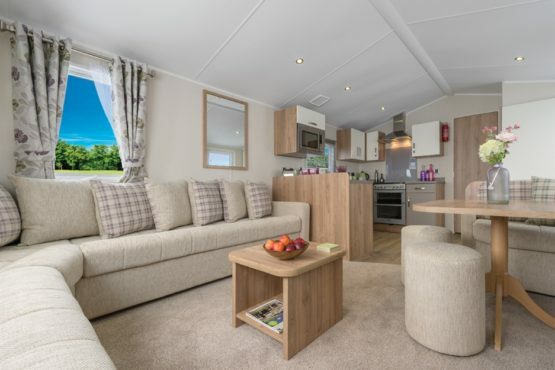 PLEASE NOTE: Maximum 2 children per caravan, minimum age 4 years. To book please call 01278 751258 or download a booking form.